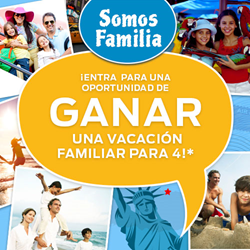 The Spanish-language Ford Somos Familia campaign (“We Are Family”) launched on spy on another phone free Facebook in November 2015, promoting three Ford models—the Focus, Fusion and Transit Connect Wagon. 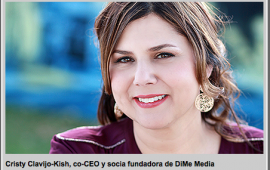 “This prospect can be reluctant to volunteer their information so opt-in rates can be challenging,” said Scott Empringham, CEO of Flash Point Communications. “But we got a 60% opt-in rate, which is huge. Our team really thought this thing through.